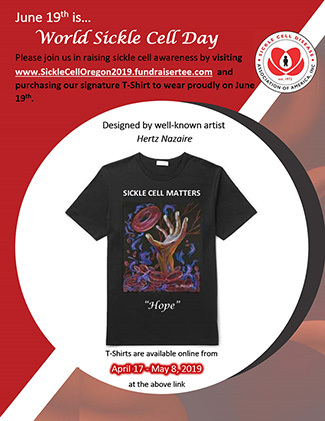 The generosity of our donors is vital to our efforts to help Sickle Cell Foundation of the Oregon today and invest in the future to eradicate this disease. Research remains critical not only to the treatment of the disease, but to its cure as well. It is only through the generous support of our donors that we are able to make an impact on the Sickle Cell community. Your generosity is what allows us to fulfill our mission and change so many lives. We need your help because we rely primarily on individual gifts. We deeply appreciate all gifts regardless of size.